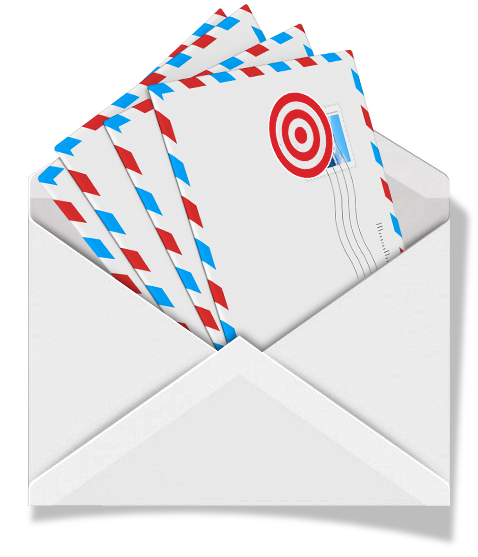 Direct Mail | Direct One, Inc. 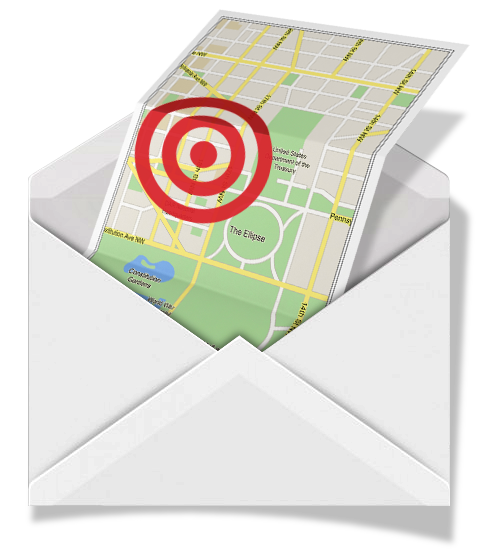 Direct Mail service is a simple, cost-effective way to saturate the local market and make an impression on potential customers. By directing marketing efforts to a targeted audience, you can easily reach the customers who matter most. 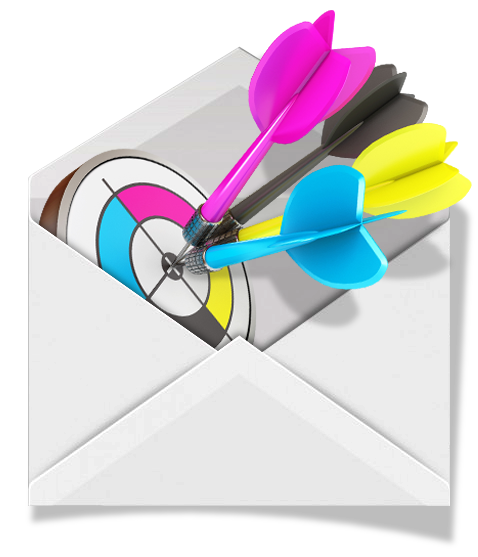 Without the need to purchase mailing lists or a Postage Permit,Direct Mail is the most cost effective way to increase profits. Direct One, Inc. can not only help you produce and print your Direct Mail pieces, but we will also get your mailings to the Postal Service for you. Direct Mail doesn’t have to be difficult, expensive or confusing. Our goal here at Direct One, Inc. is to make it easy for you to design, print, mail, and get more customers! 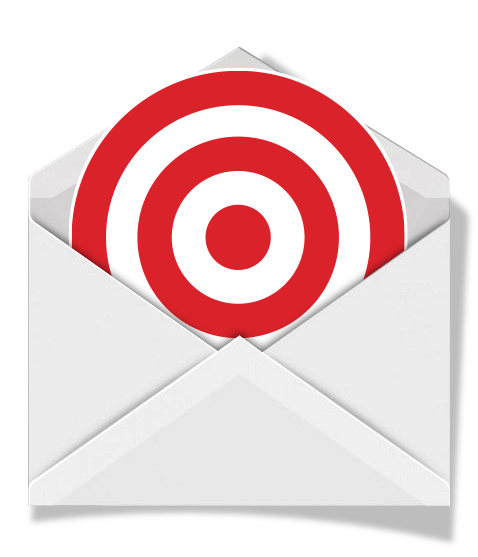 Our team is dedicated to getting all of your Direct Mail needs out on target and on time, every time. Envelopes from 3.5“ x 5.5” up to 9” x 12”. Up to 14” x 20”. 535 Kirk-Rudy Inline tabber , 3″ max. 525 Kirk-Rudy inline tabber, 3″ max. Secap Jet 1 inline tabber, 3″ max. Glue-affix post-it notes, business cards, sample packets, magnets, or small booklets to letters, cards or self-mailers.